$13.00 2.00 S & H.
painted on back and signed. Letter of authenticity supplied. 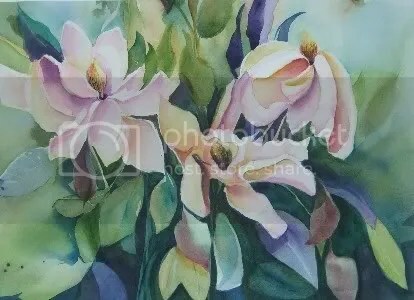 I have had several of these ACEOs painted and have not acutally had the energy or the time to post them. Here is the first one. 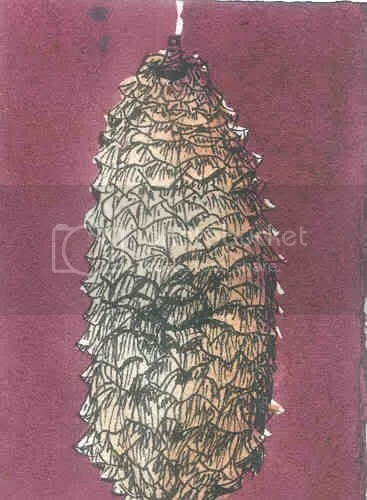 There are Pine cones covering the ground everywhere…when I walk thru the woods. Its beautiful and they have a very special quality. Almost like a perfect package. here is are some photos of Koi. 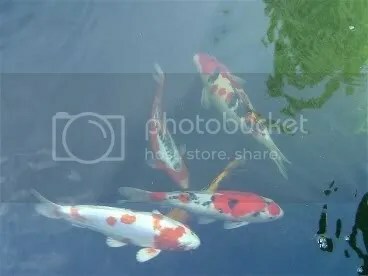 I have books and tons on photographs of Koi. They are all very different looking. Of course because they are different types of fish but also their different environments. I love them in natural settings but the blue color of the baby pools makes them really stand out. 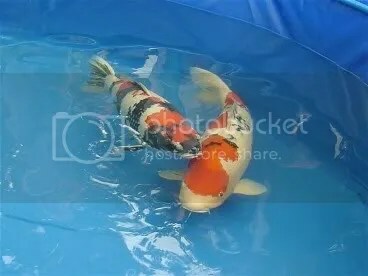 If you really look at Koi and watch them for any length of time…you will see the way they typically swim together, many times they are touching. One over the other or along side of each other. Here are two photographs I plan to use as reference for a Koi painting.. check back to see what I come up with. 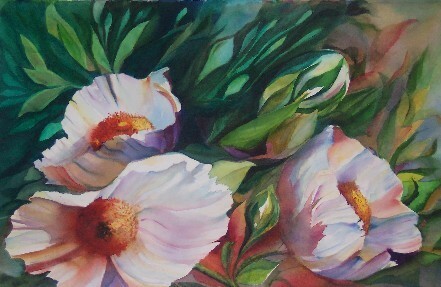 I like flowers and I have painted tons of florals, nowadays I always try to paint them just a bit differently and not make them too boring. I have always liked green with purple, and I love pink and green ( split compliment) so I figured these colors would look great together. 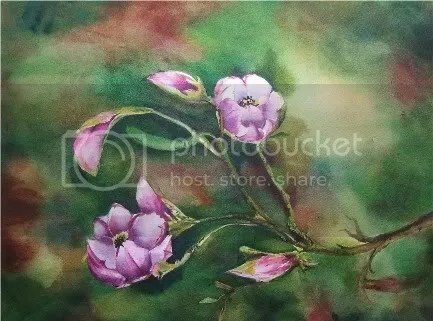 This 11″ by 15″ is for sale 250.00 USA Its fits in a 16 by 20 mat and frame beautifully and would make a great addition to your living or working space. I am very tired, I cannot write much today but I will try to get some rest and fill you in on whats going on. I decided to call this Koi painting “Tropical Koi” because of its coloring. The orange seems to look like tangerines and the blue reminds me of the color of the water in the Caribbean. I try to provide Koi paintings for my collectors at reasonable prices. These single Koi are an inexpensive way to get started on collecting these beauties. 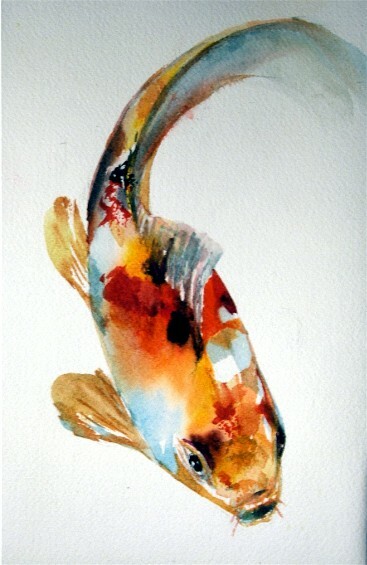 I will paint a single koi for the next few days. Each will be different and available for purchase. check back soon ! This is 6″ by 9″ is for sale for 50.00 Plus 5.50 S&H. I had to get up this morning at 3:30 to get my painting finished so I decided to do a tonal piece. This Koi is painted just in the color, Sepia. 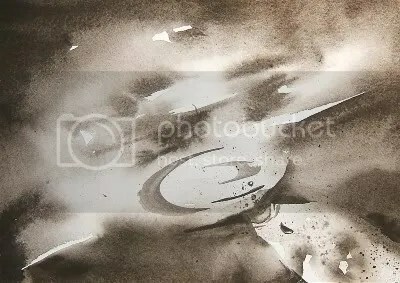 I like it, it has that certain look of black and white photos and old Japanese Koi paintings in Ink.